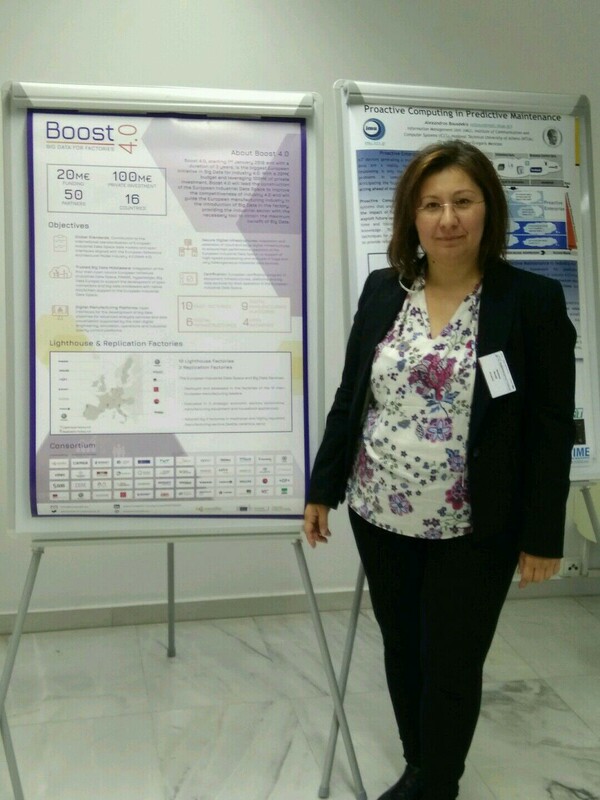 Boost 4.0 was presented during the annual Maintenance Forum of the Hellenic Maintenance Society by project partner Atlantis Engineering S.A. During the event, there was a triple presence comprised of a pitch presentation, the Atlantis booth and the poster area. 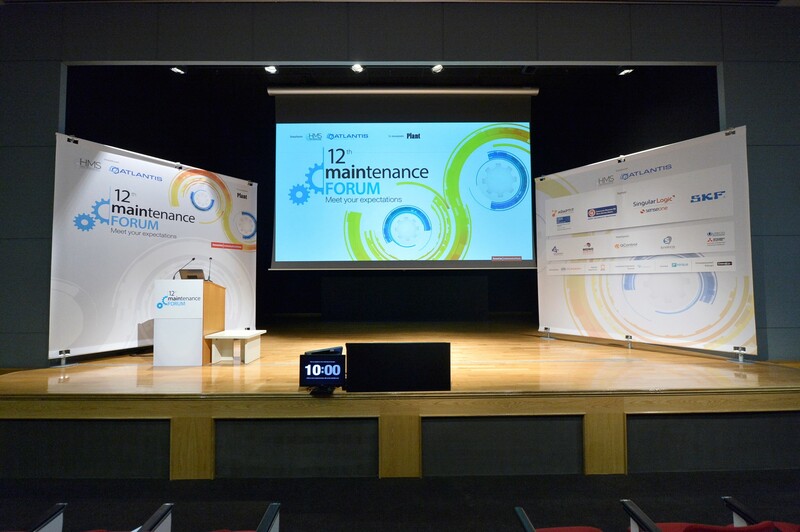 The smart maintenance approach based on predictive analytics was highlighted, gaining interest from the participants. The event gathers around 200 maintenance managers, maintenance engineers and supervisors, CTOs and CEOs, mainly from Greece.